Originaire de l’Ohio, Louis Parker joue une musique métissée gorgée de jazz, de soul et de R&B et profondément encrée dans la culture pop. Ses affinités personnelles y sont pour beaucoup. Louis Parker compose depuis ses 13 ans, soit depuis 2003. À ses débuts au collège, il apprenait toutes les chansons possibles et imaginables de Nirvana. Peu de temps après, il découvre le jazz avec des artistes comme Grant Green et Errol Garner. Puis c’est la plongé dans la soul avec Sam Cooke, James Brown, Stevie Wonder et Marvin Gaye. Peu de temps après, un ami ouvre son horizon sur D’Angelo. “Ça a complètement changé ma façon d’écouter et de jouer la musique. Ça m’a également ouvert sur le monde du groove, celui de la nu soul en particulier. L’époque de la fin des années 1990 qui était et reste incroyable. Cette saveur, la texture et le style ont vraiment eu un impact sur mon son” nous dit Louis Parker..
Quant aux membres de son groupe, il les connait depuis quelques années maintenant. “Il a toujours été difficile de trouver le temps de nous réunir pour écrire. Les années récentes ont quand même rendu cela possible et on s’éclate depuis” raconte Louis. Leur prochain E.P. , “All Good Things, Pt. Two” sortira en octobre. “Nous cherchons un moyen de nous produire en Europe”…Avis aux tourneurs ! 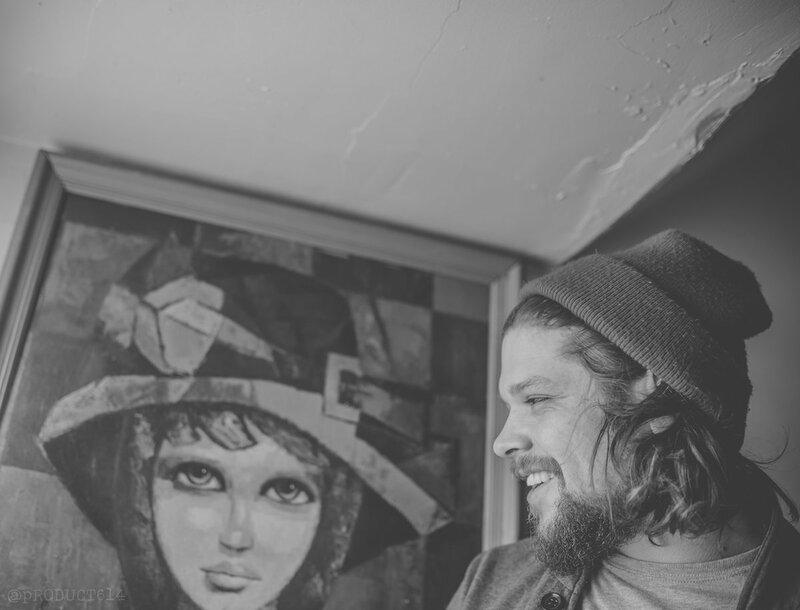 From Ohio, Louis Parker plays a music between jazz, soul and R&B with deep roots in pop culture. His natural affinity for “black music” is the explanation. 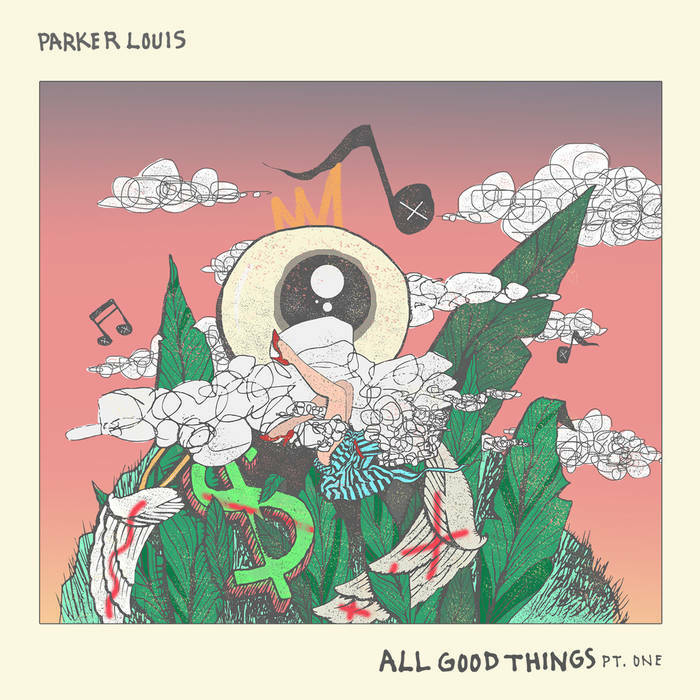 Louis Parker has been writing music since he was 13 or about 2003. When he first started playing music in middle school, he learned every Nirvana song ever written ! Soon after, he discovered Jazz artits like Grant Green, and Errol Garner, and also dived into soul artists like Sam Cooke, James Brown, Stevie Wonder, Marvin Gaye. Later, a friend introduced him to D’Angelo. “It completely changed the way I heard and played music. It also opened up this whole other world of groove and color from the “neo-soul” era of the late-90s that was/is incredible. This flavor and texture and style really had an impact on my sound, sonically and beyond” tells us Louis. Louis Parker knows the members of his group from a few years now. “But it was always difficult to find the time for us to link up and write. This past year was the perfect moment to make it happen, and we’ve been having a blast ever since”. Their next EP “All Good Things, Pt. Two” will be coming out in October. They are looking forward to come and play in Europ…Any tour manager interested ? This first E.P. was released in may 2018. It sounds sensual and powerful. The “Vibe” rhythm is strong and groovy. So does the bass line. Just add a jazz guitar and some vintage keyboards and it’s done ! With “No Love Lately”, the mood is more about nostalgia and melodies. It also sounds more pop even if jazz is never far. Louis Parker has this natural and precious gift for melody, harmony and nostalgia. All the great soul songs are based upon this method. A very ambitious and bright futur for this talented singer.